Our Short Short Barry's Bespoke Bakery is available to watch on the RTÉ Player for a little while. If you live in Ireland and haven't seen it yet, this is the only way to see it online. I'm afraid that it is not available to watch if you are outside of Ireland. This is so it doesn't affect out international festival run. If you are abroad and would like to see the film, keep an eye on our screenings page, where we post details of all upcoming screenings. 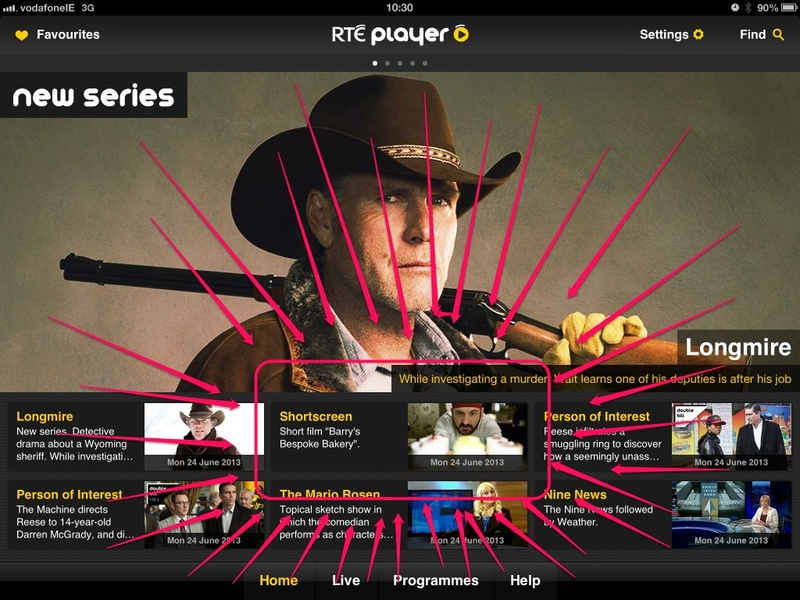 This version on the RTÉ Player will expire on Wednesday the 17th of July, 2013. Please do watch it before then if you can and tell us what you think! June 28, 2013 | Filed under Announcements, Blog and tagged with Barry's Bespoke Bakery, Ireland, Irish, Online, RTÉ, TV.